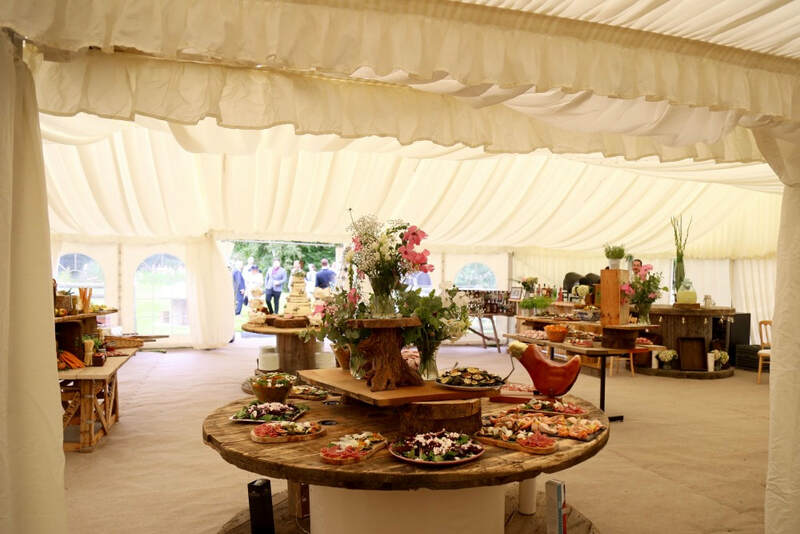 Little Piggy Catering - Little Piggy Catering are known for their feasting, sharing and grazing food that is as delicious as it is beautiful. With menus including, but not limited to, fabulous barbecues, amazing hog roasts and the most wonderful desserts, their style is relaxed and less formal. Catering for laid back buffet style or fully seated and waitress served weddings and events throughout Cambridgeshire and surrounding areas. Your loves, tastes and needs will be explored in order to design your perfect menu, which will be delivered at your event with calm professionalism.